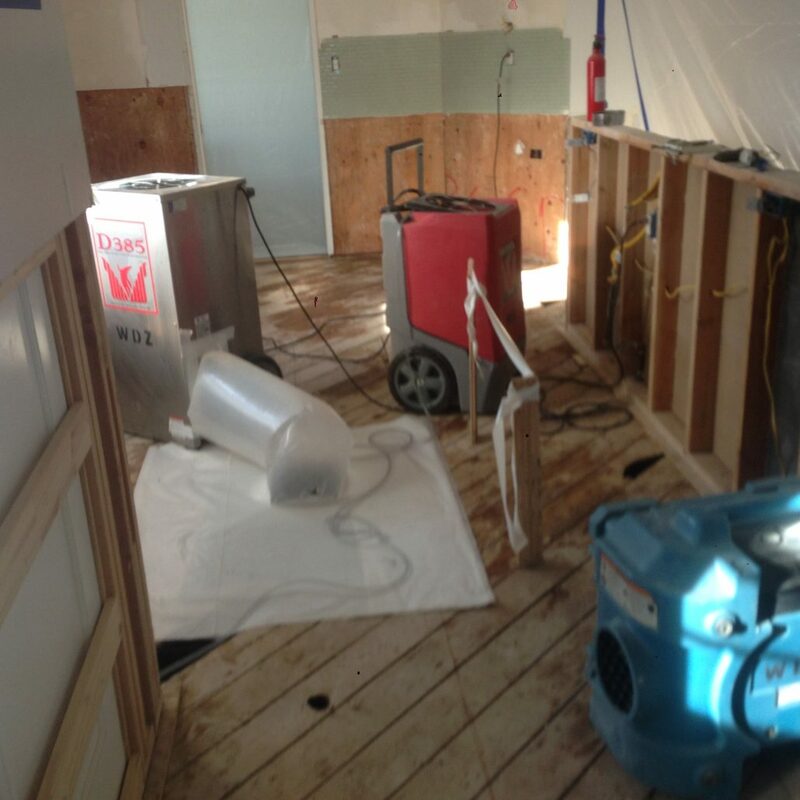 Water Damage Zone – There when you need us most! We’re there when you need us most! Water Damage Zone provides 24/7 emergency water damage service for Los Angeles and the surrounding area. 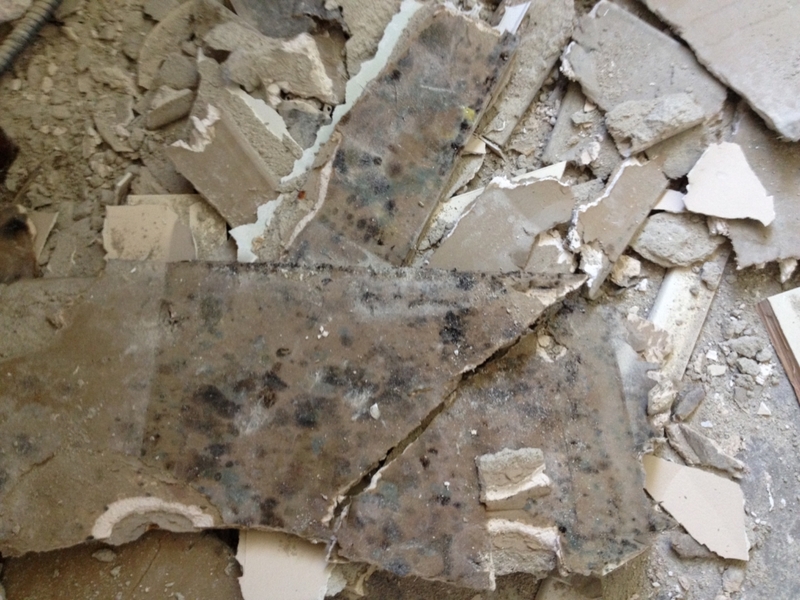 We also provide top grade remediation and restoration for water, mold, fire and sewage damage. 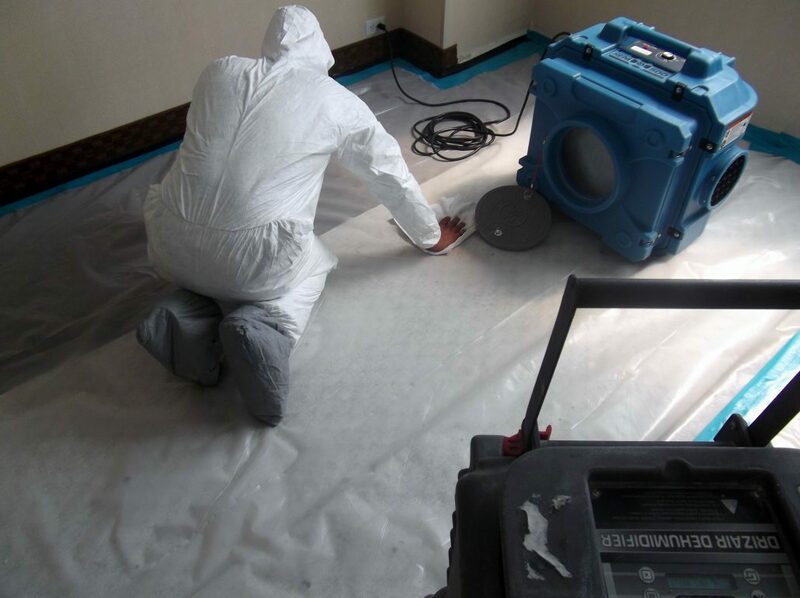 Water Damage Zone has gathered a team of highly trained professionals who are equipped with the latest techniques and equipment to ensure complete remediation. Customer satisfaction is important to us and this is why we treat all of our clients with care and compassion. With over 20 years of service in the field, we pride ourselves on our work and do not compromise on quality. To help with that, Water Damage Zone will work directly with your insurance company so you have one less thing to worry about. So what are you waiting for? Give us a call at (877) 520-1923 for your free, no-obligation quote. 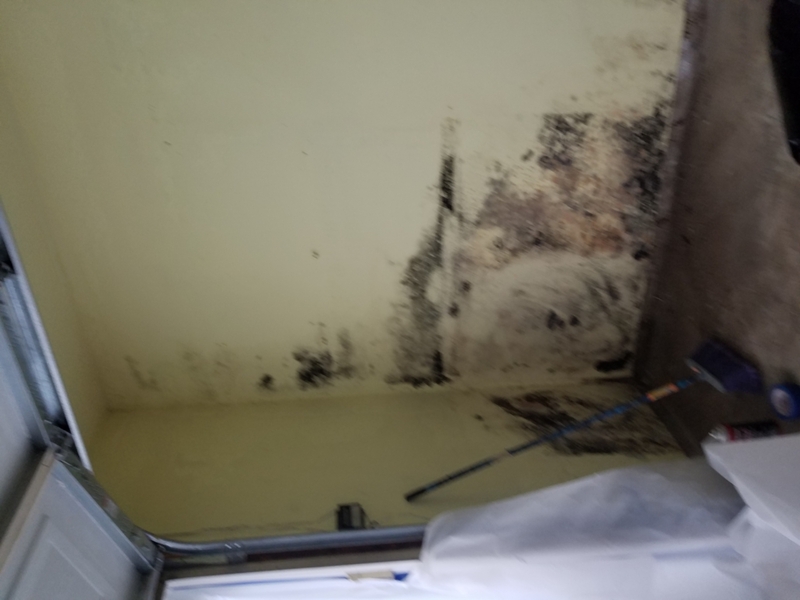 Water Damage Zone follows IICRC standards prescribed for water damage repair and mold removal, are licensed with CSLB, and insured to provide full restoration services. We’ll be there for you when you need us most! Call today to schedule your free, on-site inspection. Have an emergency water damage situation? Call us 24/7 and we’ll be there when you need us most! Water damage can strike when you least expect it and you’ll want the trained professionals here at Water Damage Zone to help when you need it most. 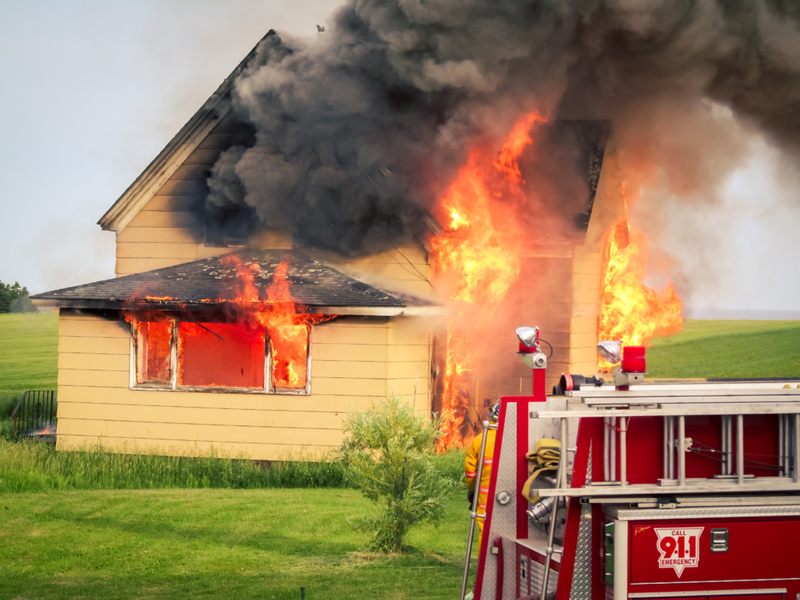 We take pride in the fact that our team stays up-to-date on the latest technology and equipment to ensure your home gets back to it’s pre-loss condition ASAP. 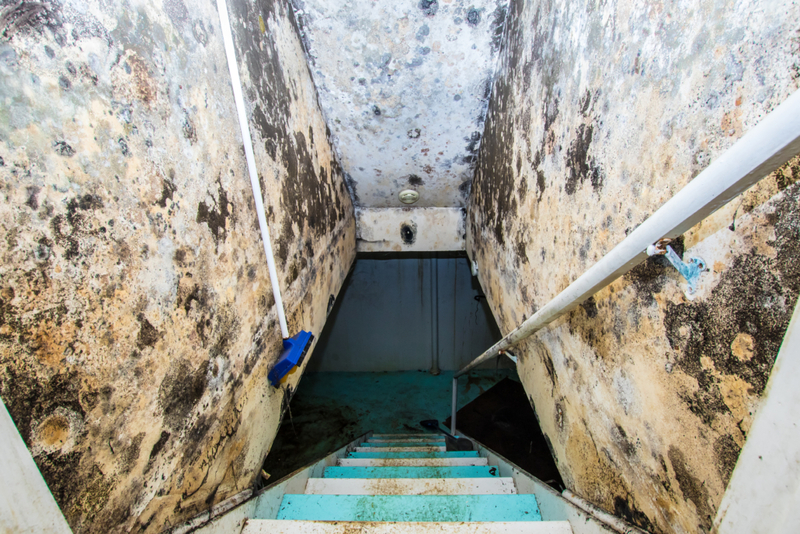 From start to finish, Water Damage Zone has you covered. Our highly trained team can provide the all-inclusive services you need. So call us today to schedule your free consultation! Joe came to my house, advised on what's necessary to do in order to get rid of the mold I had. He also pointed out some unnecessary things that I thought we must have it done. I appreciated his detail explanation and honesty.